Television personality and chef Anthony Bourdain doesn't mince words when it comes to expressing his views on Donald Trump and pretty much everything else. Bourdain, who has spoken out against the president-elect in the past, targeted "Eastern liberals" in his recent interview with Reason. While discussing the 2016 election, he said, "The utter contempt with which privileged Eastern liberals such as myself discuss red-state, gun-country, working-class America as ridiculous and morons and rubes is largely responsible for the upswell of rage and contempt and desire to pull down the temple that we're seeing now." Bourdain added, "Nothing nauseates me more than preaching to the converted. The self-congratulatory tone of the privileged left—just repeating and repeating and repeating the outrages of the opposition—this does not win hearts and minds....We should be breaking bread with each other, and finding common ground whenever possible." On Trump, Bourdain pulled no punches while discussing president-elect's controversial immigration ideas in an interview last year. He offered an unqualified defense of immigrants working in the restaurant field, calling them "the backbone of the industry." 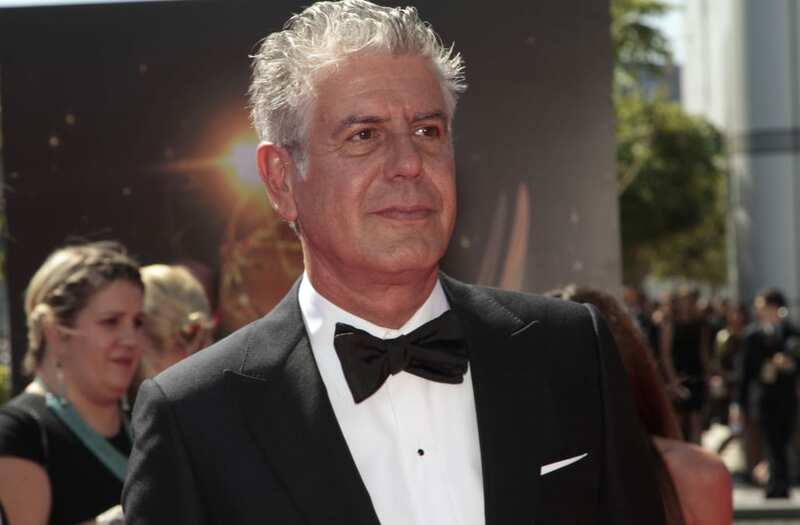 Bourdain also said, "If Mr. Trump deports 11 million people...every restaurant in America would shut down."